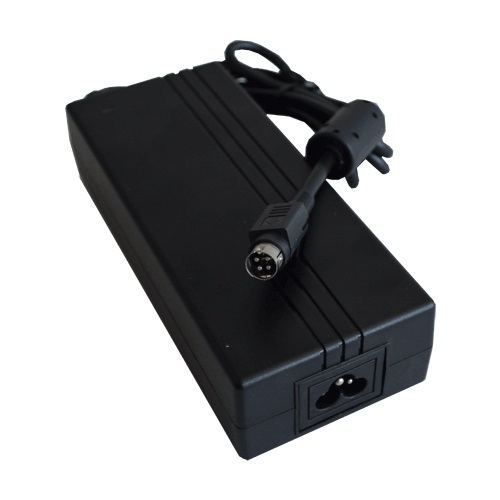 Posiflex Power Supply Adaptor 12V/150W for Posiflex POS Systems. The Posiflex Power Supply is an original Posiflex spare part for use with with Posiflex System. This Posiflex Power Supply (PSU) is an Original Adaptor for Posiflex Systems. KS7515, KS7715, RT5016, TX4200E, TX4200R, TX5000R, TX5003, XT3015, XT3017, XT3815, XT3817, XT5315, XT5515.